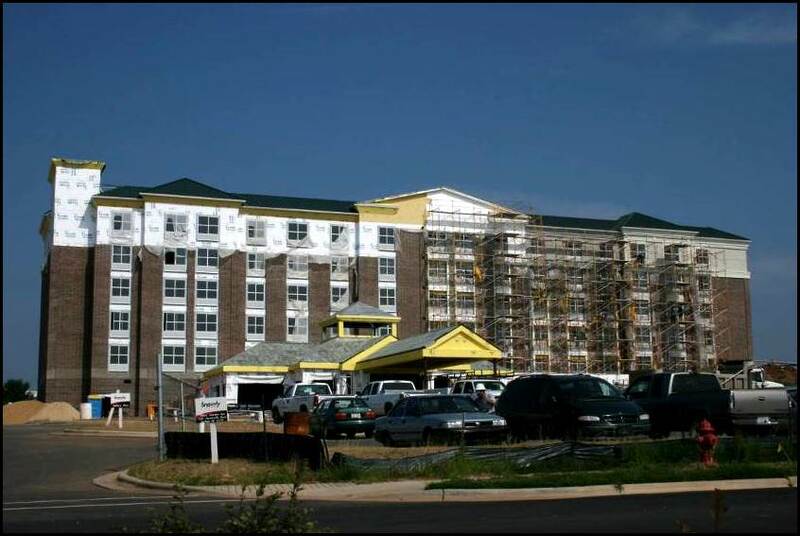 Multi-Level — Steel Frame Housing US, Inc.
How can we support your development project? We are honored to have our work stand the test of time across the globe. Here are some of the examples of our previous work.